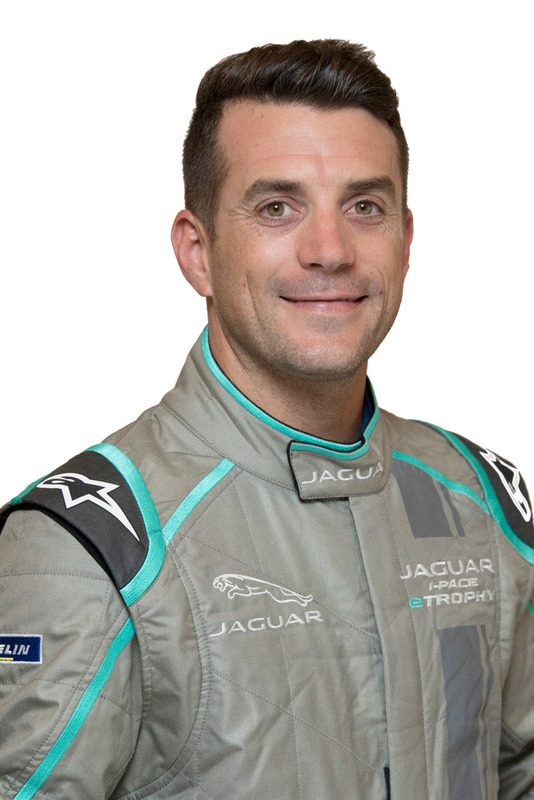 Sellers currently competes in his third season with Paul Miller Racing in the GTD class of the IMSA WeatherTech SportsCar Championship and is in his 14th season overall in sports car racing. In the first nine races of the 2018 season, he and co-driver Madison Snow have won two races, one pole, and finished on the podium seven times. Since joining the team in 2016, the duo has earned three wins, five poles and 12 podium finishes. Sellers got his start in karting at the age of 11 and went on to win the World Karting Association national title in 1997 before progressing through the ranks of Star Mazda and Skip Barber. In 2002, he won both the Formula Ford Zetec and USF2000 championships and finished second in the New Zealand International Formula Ford Championship as a member of the Team USA scholarship system. That performance earned him Indy car tests with Newman/Haas Racing and Dale Coyne Racing in 2002 and 2003 while he competed in the Formula Atlantic Championship. The 2004 Atlantic championship season was his final in open wheel racing and he switched to sports car racing in 2005 where he made his debut in the Grand-Am Series GT class for Samax Racing and earned his first sports car pole. He was then hired as the factory driver for the Panoz Motor Sports program in the ALMS that same year and later made his 24 Hours of Le Mans debut in a Panoz Esperante. From 2006-2008, he continued to compete in ALMS and Grand-Am and gained valuable experience and multiple top-five finishes before he joined the Team Falken Tire factory GTLM program in the ALMS, and later IMSA, for seven seasons from 2009-2015. Sellers participated in six wins and eight podium finishes before the manufacturer exited the series and he moved to Paul Miller Racing’s GTD program.